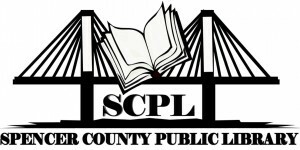 Spencer County Public Library strives to provide its patrons with the materials they want/need. If you are unsuccessful in finding an item in the Evergreen Indiana OPAC and/or eIndiana Digital Consortium, please contact the library to suggest materials for purchase. There is no guarantee the item will be purchased; however, we consider all suggestions from our patrons.